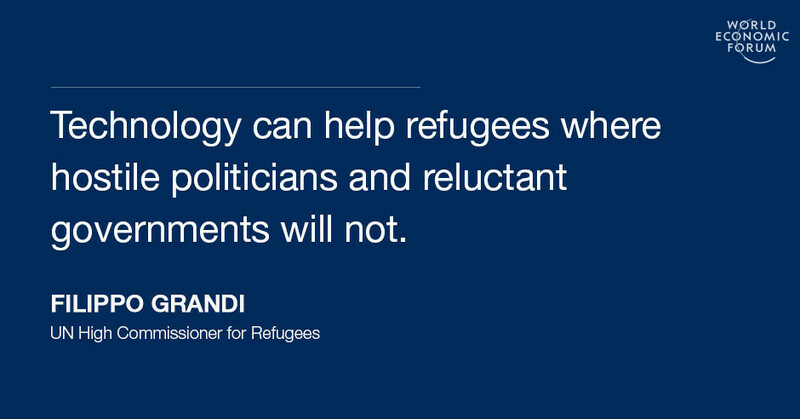 For refugees, staying connected is not only a matter of survival. It provides a route to self-reliance and independence, boosting their own well-being and of the communities that host them. Last year, the World Economic Forum launched a programme called Internet For All . We must ensure that “All” includes refugees. Join the UNHRC’s #WithRefugees campaign by signing this petition .